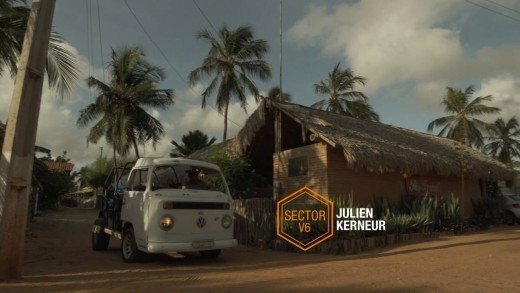 FLYSURFER riders Lukas & Andrea spent 4 amazing weeks in Zanzibar – the pearl of the Indian Ocean. 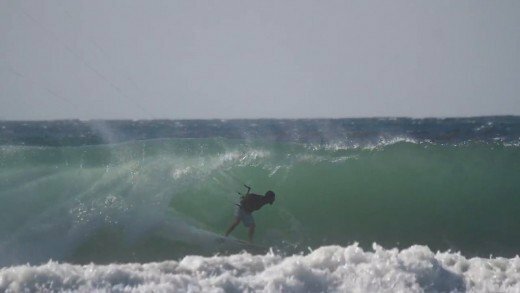 Watch their great experiences, and enjoy kitesurfing on this beautiful location with the Flysurfer Speed4 Lotus kites and the Flyboards Radical S & FlySplit M kiteboards. 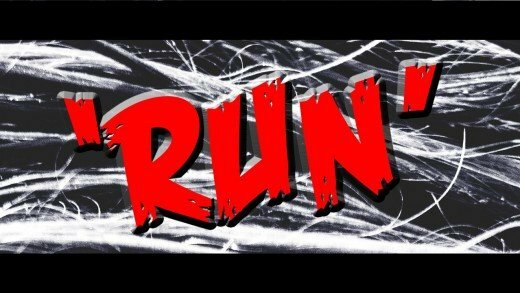 A little edit by Laci Kobulsky from my year! Thanks for the edit! 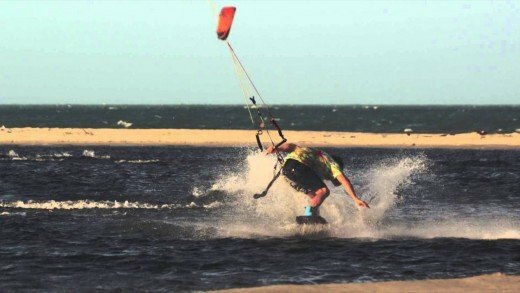 Awesome slomo’s from kiteboarding in the best spots around the world. 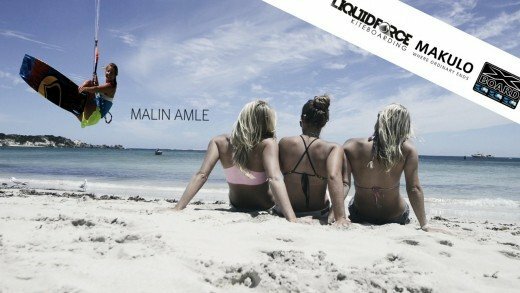 Filmed by: James Boulding, Anders Kruger, Andre Magarao, Luci Rondina, Jana Schader. 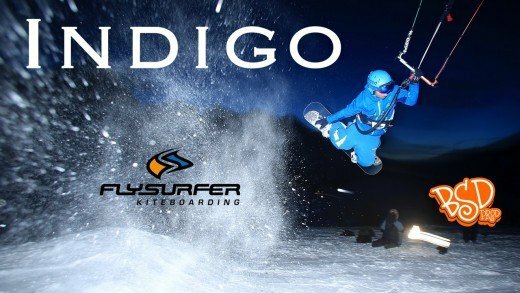 Indigo stands for the color Indigo and for the people who are connected to nature. Indigo is a color that is traditionally regarded as a color on the visible spectrum, as well as one of the seven colors of the rainbow. 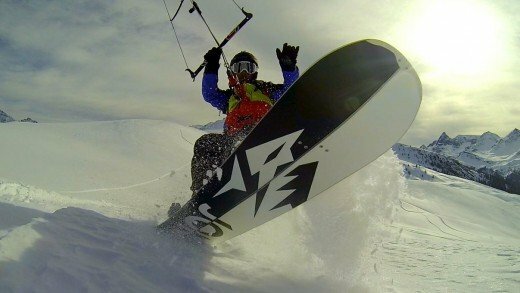 Follow FLYSURFER rider Laurent Guyot (Lolo BSD) as he travels to some of the best snowkite spots during the 2015 snowkite season. 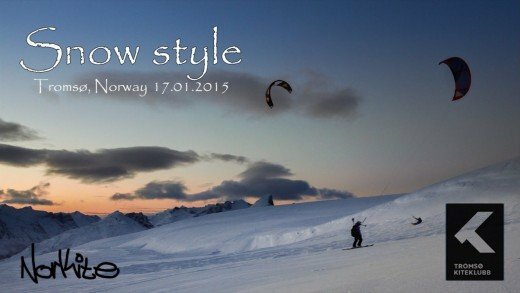 Combining natures beauty with glides, freestyle and stylish riding to show you what snowkiting is all about. Location: Icaraizinho de Amontada, big thanks to Alan from Pousada Pais Tropical & Jérémy from Casa Guarani. The boys are back. 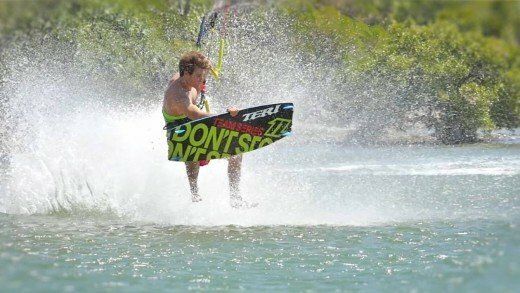 Sam Light and Alex Fox head to the stunning flat water lagoons of Brazil to deliver some smooth high performance action. 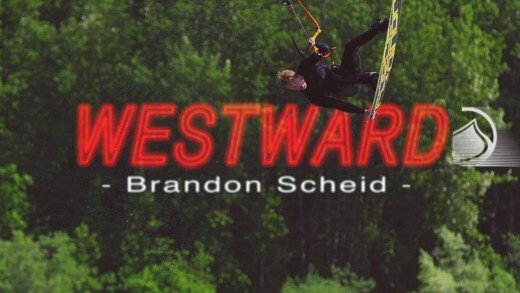 Shot entirely on RED, Slingshot invites you to follow this infamous duo on their wild adventure through one of kiteboarding’s most premiere locations. Directed by Patrick Wieland, this new film is one that you won’t soon forget. Radical thanks to Yaron Barlev at Blade for such amazing support and patience and also to the three riders for letting us drag you in the swamp mud for days…. Love you…. Massive thanks to everyone involved! 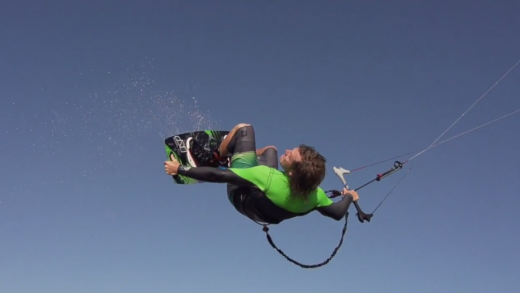 Peace, love and smash it harder from Radical Kitesurf! Sometimes student life is hard! Article after article to get knowledge, hour of reading! The work load gets sometimes too much for a poor little kite rider. When abstinences kicks in it is good to look back on a weekends likethis 😉 The sun has come back from polar nighet and glide along the horizont, the sun rays give fantastik light and great moments. After a few month without Kite due to a knee injury, I’m back at Uruau where my friend Bruce holds Pousada Vidaboa. 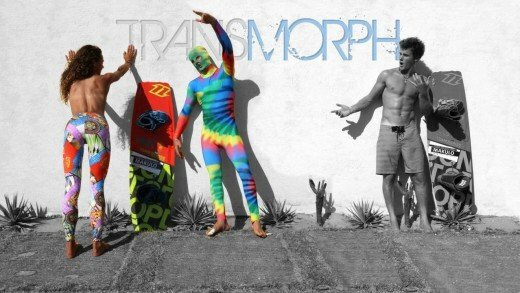 My goal is to have fun testing my new surf boards Slingshot : Tyrant and Celeritas and a twin tip Vision. Mainly, I want to check my knee strength in waves or lagoon of flat water. 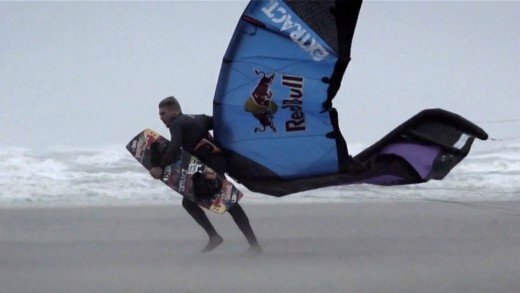 Taking kitesurfing into another level. Hannah Whiteley; Professional Kitesurfer & Model from the UK, goes to Pro Kite Brasil in Uruau, to train for the 2015 season. Hannah would like to thank her sponsors Best Kiteboarding, Chiemsee, Volkswagen Commercial Vehicles & Prolimit. 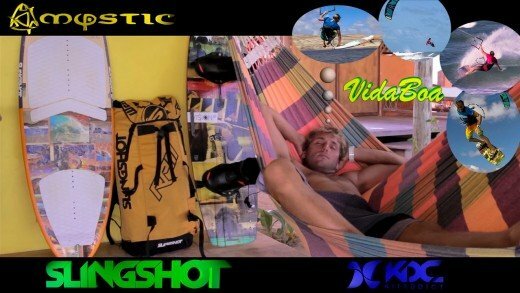 Special thanks to Pro Kite Brasil and Bassi Brasil.